I decided that, as one of my final deeds at art this year, I will finally translate the poem that got published this spring. Luckily, it was not very long, so I could do it in one sitting. Both the original Finnish version and the translated English version are now on my DeviantArt page. 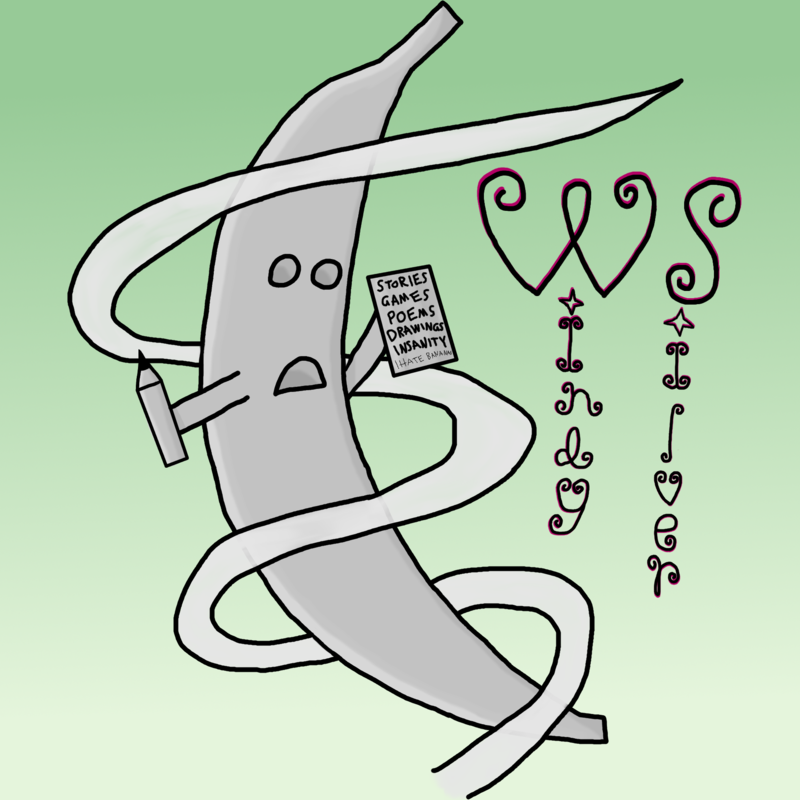 I’ve also updated the page of the poetry collection here on WordPress to link to them. Alrighty, my copy of Damon Wakes’s Ten Little Astronauts has arrived at my place in Finland and it looks fantastic! 😀 I can’t wait to start reading it during my Christmas holiday! 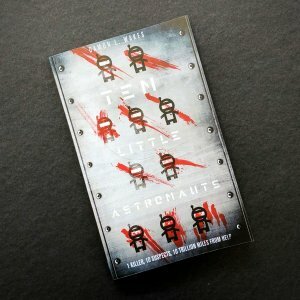 Ten Little Astronauts has now been published and is available for sale – no pledging, no pre-ordering – anywhere you might reasonably expect to buy books! Readers who supported Unbound’s crowdfunding campaign started getting their copies yesterday.